Coming into the 2018 World Cup, there were three players who were the main focal point: Argentina’s Leo Messi, Portugal’s Cristiano Ronaldo and Brazil’s Neymar. But even with such high expectations, none of the three superstars was even close to lifting the trophy. In fact, none of them even made it to the semifinal. Who did make it to the semifinal? Three of the four semi finalists, France, Croatia, and Belgium, were teams with very good players but not one single star that stands above the rest of the team. The fourth team, England, is a team full of character but empty of any global superstar. Is it surprising? Probably not. We are constantly making comparisons between current and former players, asking if Messi and Ronaldo are better than Diego Maradona and Pele. But the truth is these comparisons can not really be made. The game that was played in the 60’s, 70’s and 80’s was completely different and far far slower than the game being played today. There are many reasons for that, the biggest one being the back pass rule introduced in 1992, after the terrible 1990 World Cup. The rule, which prohibits the goalkeeper from handling the ball when it is passed to him by a teammate, meant that players, especially on defense, had to become much more technical and physical. The option of passing the ball back to the goalkeeper was no longer a way to waste time and get some much needed rest, but rather it can create what may be a dangerous opportunity for the other team. As for the players, Messi is constantly expected to do what Maradona did in 1986, and lead a sub-par Argentina team to the title. But in today’s game, it is virtually impossible. The same applies for Ronaldo and Portugal. The teams that can succeed are those that have a number of very good players, rather than a single player who is above the team itself. Take champions France for example, who is their biggest star? Is it Antoine Griezmann or the rising sensation Kylian Mbappe? Both scored four goals in the tournament. But maybe it’s the defenders, Pavard, Umtiti, and Varane who did an outstanding job on defense and each was also able to score. Perhaps it was goalkeeper and captain Hugo Lloris who made a terrible mistake in the Final but had some great saves in the earlier knockout matches. 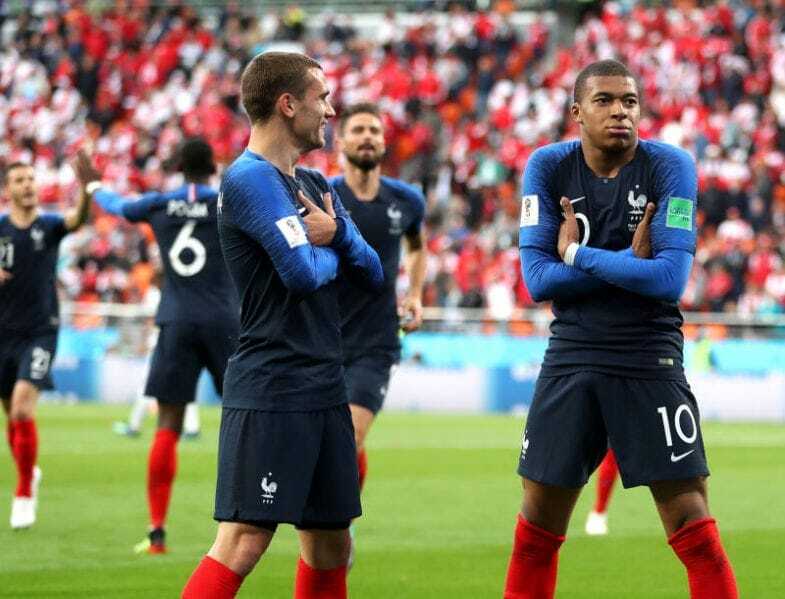 They are all stars, and that is exactly what made France such a strong team. Go back four years and you will find the same characteristics in the champion German team, and four years earlier champions Spain looked exactly the same. This is also the case with Croatia and Belgium. The Belgians had Hazzard or Lukau, De Bruyne or Fellaini to carry them through. The Croats had a different hero every time. 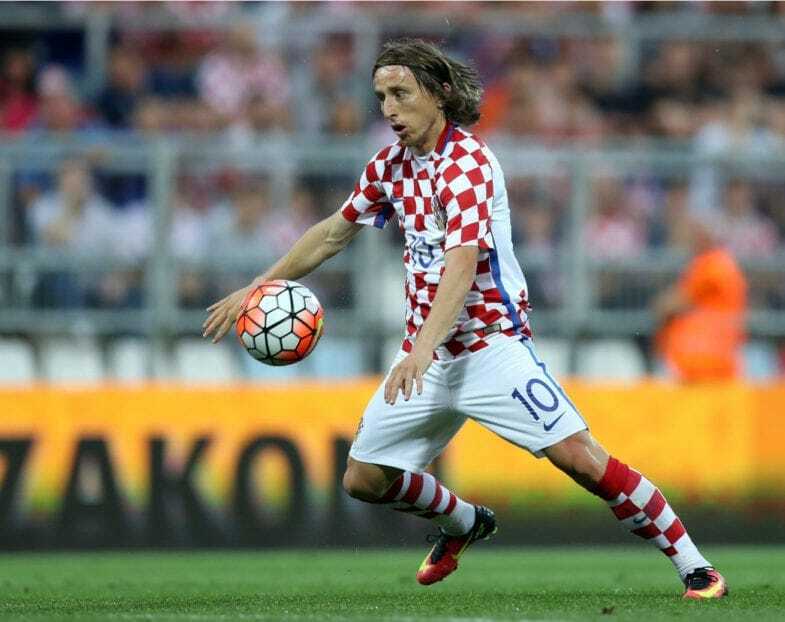 One time it was Mandzukic, another time Modric, and a third time Rakitic. A team, not a superstar. England’s example is even more astonishing. The Three Lions had some very good teams over the last 20 years, with world class players such as David Beckham, Michael Owen, Steven Gerrard, Wayne Rooney and Frank Lampard. None of those teams made it past the quarterfinals. This time, however, England made it to the semis for the first time in 28 years. They did it as a squad full of players who are hungry for success, characters who were raised in places like Millwall, Darlington, and Wigan, a far cry from the movie stars who played for England over the previous decade. The real star of this team was not on the pitch but on the bench. Manager Gareth Southgate is a natural leader, a man who was the captain of every team he played for. When he had to pick the players for his squad, he chose those who reminded him of himself as a player, far from being the greatest stars on the pitch but full of character and commitment. It will be very interesting to see if Argentina and Portugal will learn their lesson over the next four years, when it comes time to call up the squads for the 2022 World Cup. Yes, Ronaldo will be 37 and Messi will be 35, but we can assume they will still be some of the world’s top players. Will they be called up? Whoever will coach those teams may want to consult Swedish manager Janne Anderson. There was so much pressure on him to call 36-year-old Zlatan Ibrahimovic to the squad ahead of the World Cup, as he recuperated from his injury, but Anderson refused. Sweden ended up making it to the quarterfinal, their best performance since 1994, far better than any tournament they played with Zlatan. The lesson is clear, single superstars do not win the title anymore. If you want to have a chance to win, you must build a solid, balanced team.